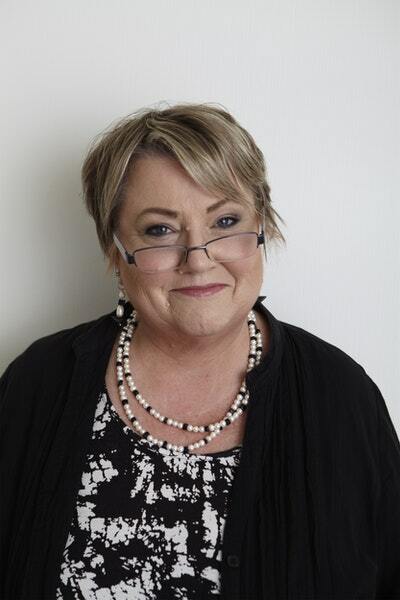 Anne is a former president of Romance Writers of Australia. She lives in Melbourne in a small, elderly wooden house, but she's too busy writing to renovate. Anne's books are published in sixteen languages, have been shortlisted five times for the prestigious RITA award (USA), have twice won the Romantic Book of the Year (Australia) and the National Reader's Choice Award (USA), and have been listed in Library Journal and NPR's (USA) best books of the year. 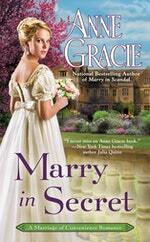 Be the first to find out about Anne Gracie.